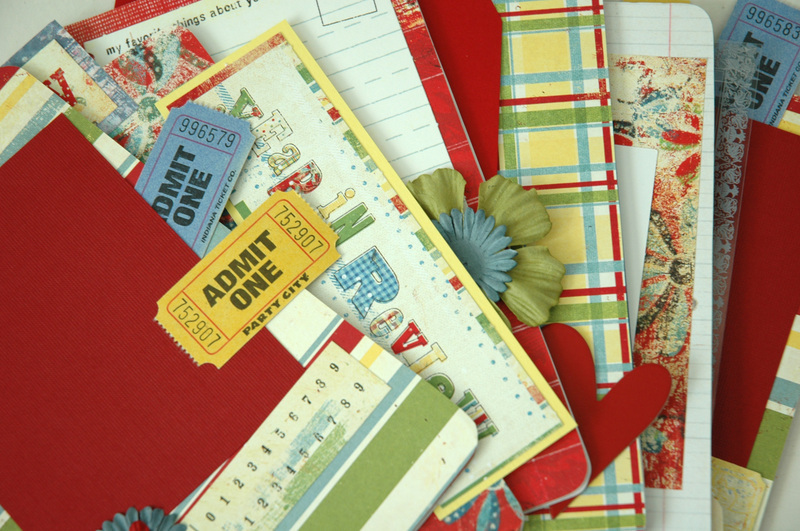 The Scrap Spot: A new class sneak peek "birthday book"
A new class sneak peek "birthday book"
oh, this one is SO fun!! I wish the computer did the colors justice! If you want more info just email me at tammy@thescrapspot.com or leave a comment here. I cannot wait to see what the finished product looks like.. Here is a question.. will you be offering the kits via your blog or are you a part of a specific site ? I own a site called thescrapspot.com which is mainly a resource site with a MB, gallery, classifieds board (kind of like ebay for scrappers) for anyone to use for free. I also create tutorial videos on how to do different techniques and layouts etc. Kind of like an online video idea book. These are quick and easy 10 minute videos that are free to watch and learn how to do stuff. OK, so I know that was a WAY longer answer than you wanted to hear! lol! OOHH Tammy! I love the look of this, it looks like so much fun and you did a great job picking out everything. Will there be a kit available for purchase for the class as well?